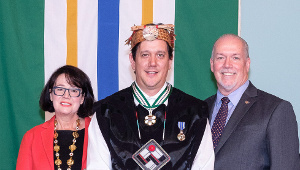 Brad Bennett has made significant contributions to business and its development in B.C. He has significantly promoted advanced education and is an avid supporter of community and provincial initiatives. Mr. Bennett is President of McIntosh Properties Ltd. based in Kelowna and serves as a director of a number of public and private corporate boards. Mr. Bennett currently is a Director of the Premier’s Technology Council and the UBC Properties Trust Board. 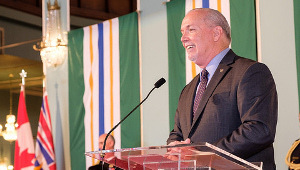 He is a trustee and member of the Executive Advisory Board of the Fraser Institute and member of the BC Business Laureates Hall of Fame Cabinet. Mr. Bennett, honouring a strong tradition in his family, has dedicated himself to community service. 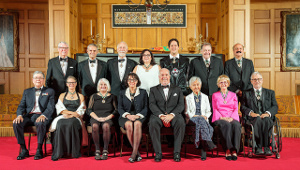 Past positions include five years as Chair of the University of British Columbia, Chair of the Okanagan University College, and Chair of the Kelowna General Hospital Foundation. 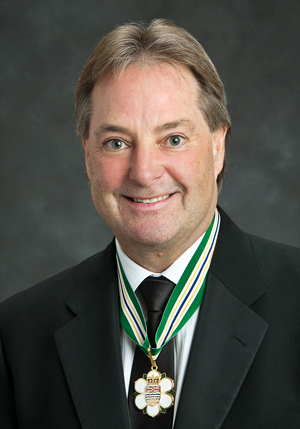 He served as co-Chair for the Central Okanagan Hospice Building Campaign, co-Chair of the Okanagan Partnership Cluster Competitiveness Strategy and Chair of the Central Okanagan Rotary Centre for the Arts Building Committee. 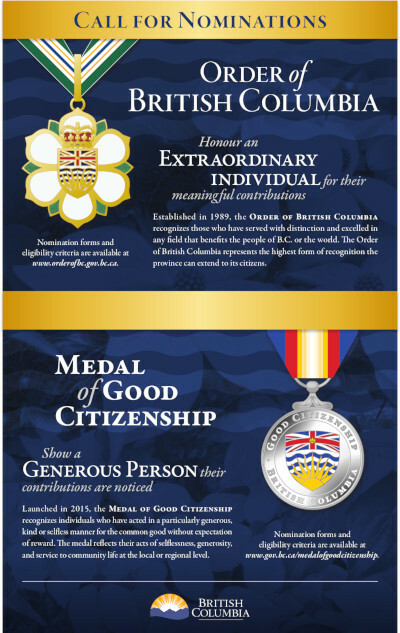 Mr. Bennett is a recipient of the Queen Elizabeth II Golden Jubilee Medal, the City of Kelowna’s Businessman of the Year, and the Honorary Alumni Award from the University of British Columbia.